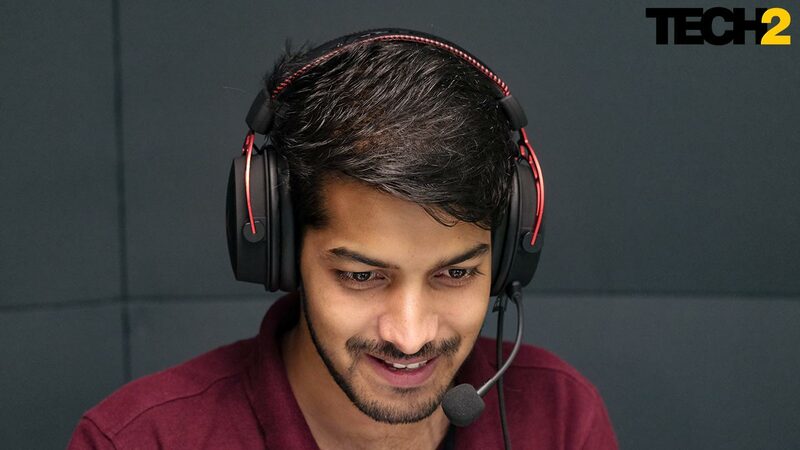 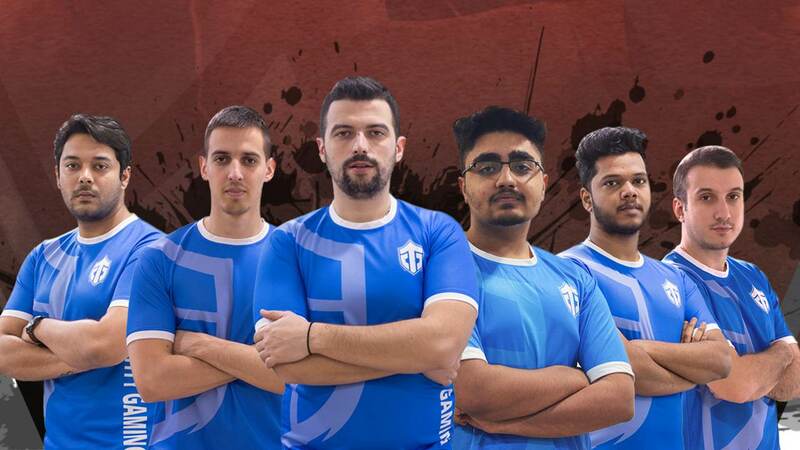 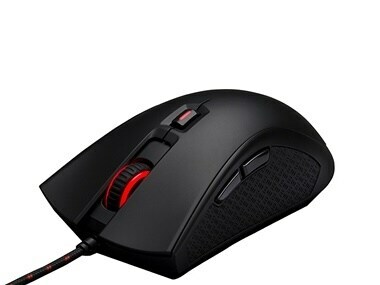 I enjoyed my time with the Pulsefire, but at an asking price of Rs 3,999, I’m not sure if I can wholeheartedly recommend it to a gamer. 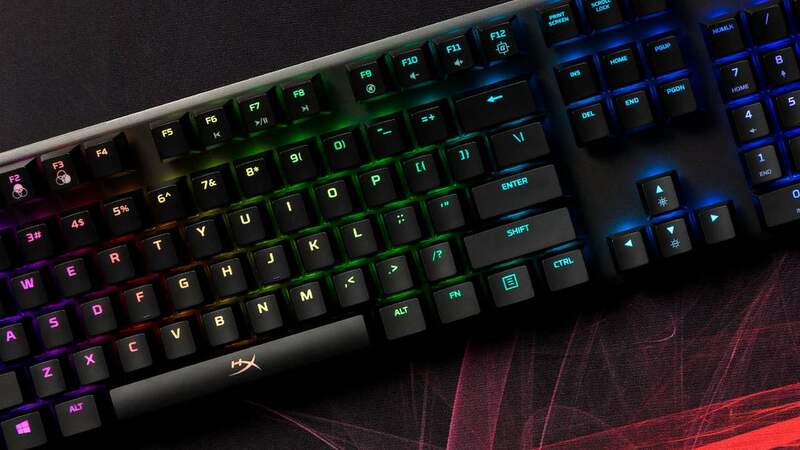 I’ll say it upfront, the Kingston HyperX Alloy Elite keyboard is among the very best gaming keyboard in its price bracket, and I don’t say that lightly. 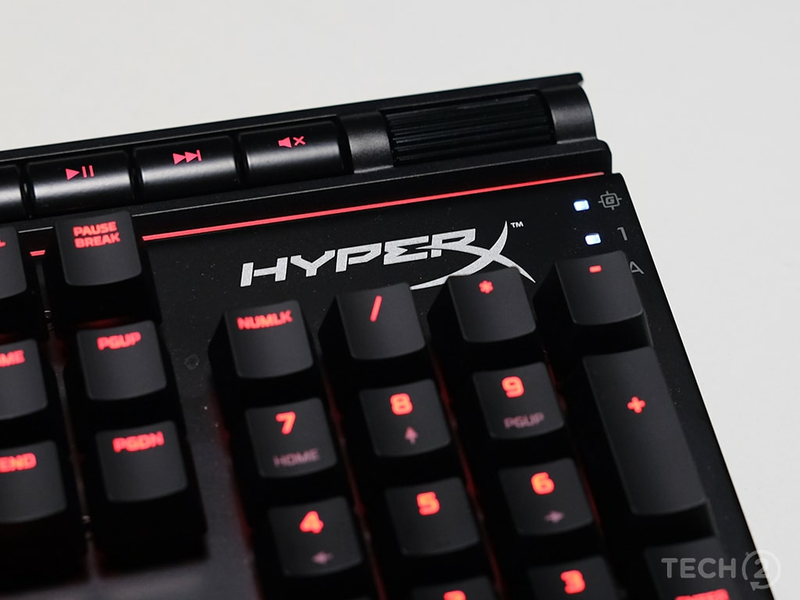 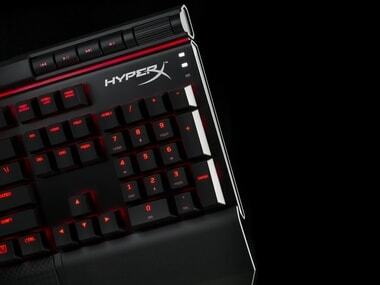 HyperX Alloy Elite Mechanical Gaming Keyboard packs Cherry MX Mechanical switches along with custom lighting, steel frame and dedicated media buttons. 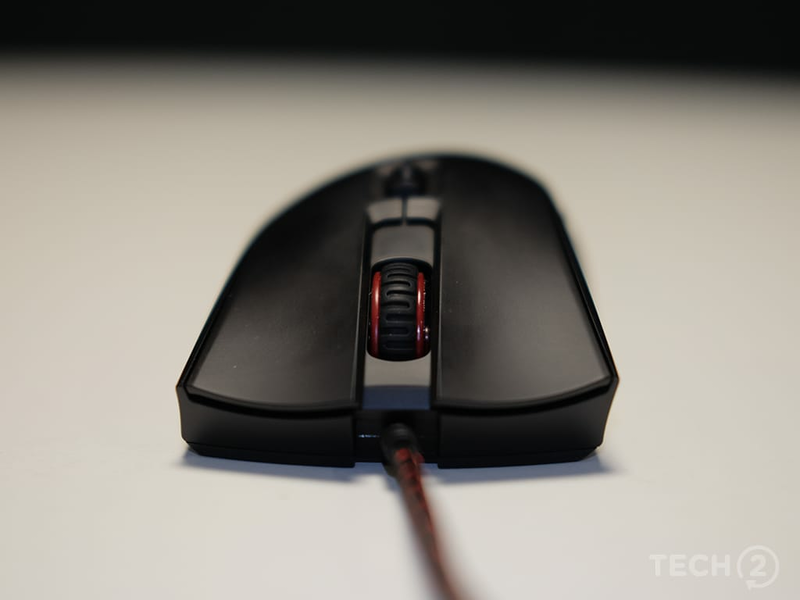 HyperX has also added Omron switches to the mouse for fast response time with about 20 million ‘click reliability per switch’. 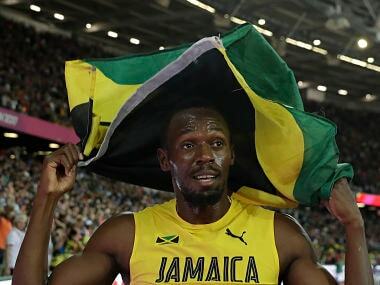 Money was tight but Bolt's parents ensured he did not want for anything.